Innovative. Agile. Complex Problem Solvers. Our Customers Love Working With Us. 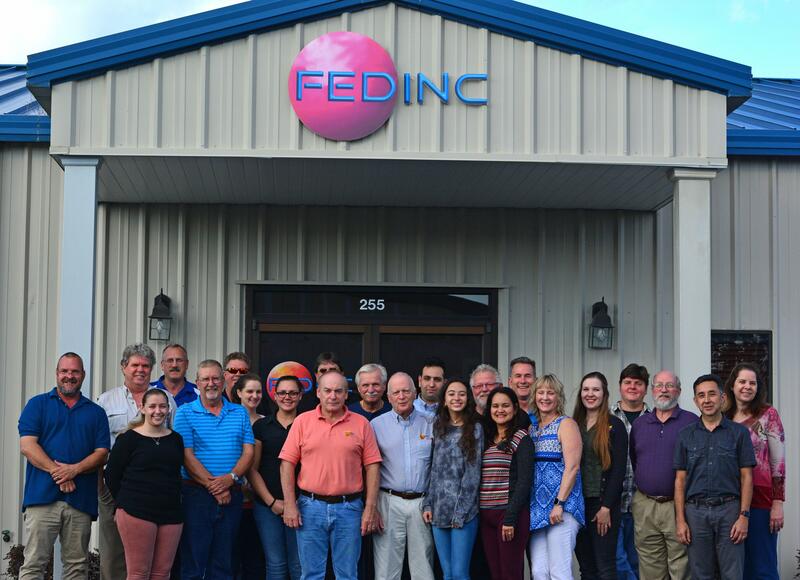 For over 30 years, Florida Engineering & Design has served both public and private clients throughout the U.S. and Canada. We are a multi-discipline firm with an extensive portfolio of projects across a diverse range of services including civil engineering, electrical engineering, mechanical engineering and structural engineering. Our principal engineers have combined experience of more than fifty (50) years in serving the industrial, commercial and public works sectors in the conduct of feasibility studies and in the management and execution of the design and construction of engineering projects. We provide services from planning concept through permitting to construction management to fulfill the most demanding technical, scientific, and business consulting assignments. 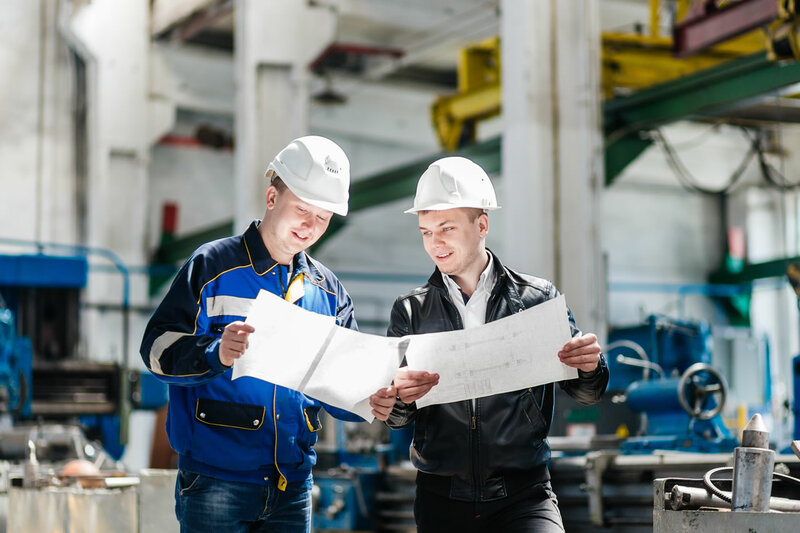 Ensure that each project’s success is only realized when a client’s needs have been fulfilled in unity with the health, safety, and welfare of the general public. Interested learning more about our engineering and design services? © 2018 Florida Engineering and Design, Inc.